What’s up yinz? It’s that time of year again. Spring is in the air, the flowers are coming up, and playoff hockey has begun. This season, the Pens have made it to the playoffs for the 12th year in a row, the longest active streak in the NHL. They finished second in the metropolitan division and will face their archrivals the Philadelphia Flyers in their first seven-game series of the 2018 Stanley Cup Playoffs. A battle of Pennsylvania that might divide State College in two. The Flyers took a last moment jump in the standings, passing up Columbus to gain the third seed and have the honor of playing against the Pens. As for the rest of the Metropolitan division: the Washington Capitals will play the Columbus Blue Jackets and the New Jersey Devils with the wild card will play the Tampa Bay Lightning. 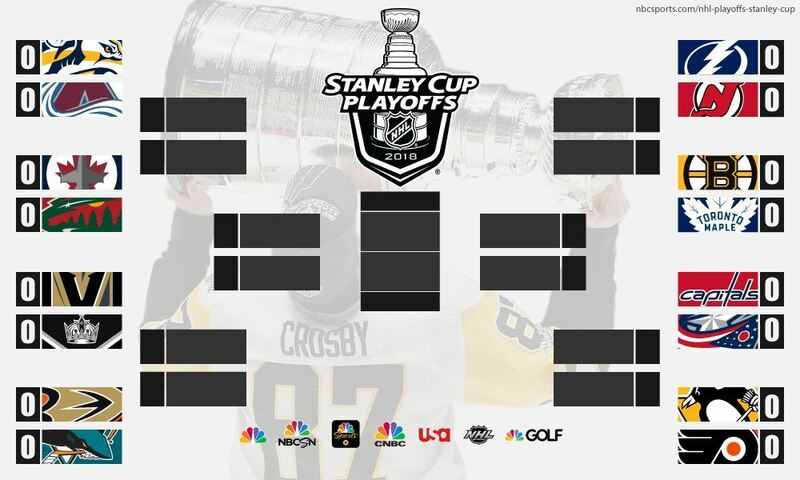 This should be a very exciting playoff round all around the league. As for the Penguins, they will once again have to fight the Philly curse. That is that for some reason the Pens seem to struggle against the Flyers in the postseason, as in 2012 when they upset us in a game seven match. I am fairly confident this season that the Penguins can take down the Flyers in this series. For one, they have beaten the Flyers in all four games this season, enough said there. The Pen’s main advantage is their depth. They have the ability to roll out three top lines with Sidney Crosby, Evgeni Malkin, and Phil Kessel and the Flyers will struggle with matching up their lines against all three of those superstars. Another advantage that the Penguins have in their pocket is the powerplay. They finished the season with the best powerplay in the league at 26.2 percent success. On the other hand, the penalty kill is something that Philly has struggled with all season long. They finished the season ranked 29th in this area with 75.8 percent killing success. 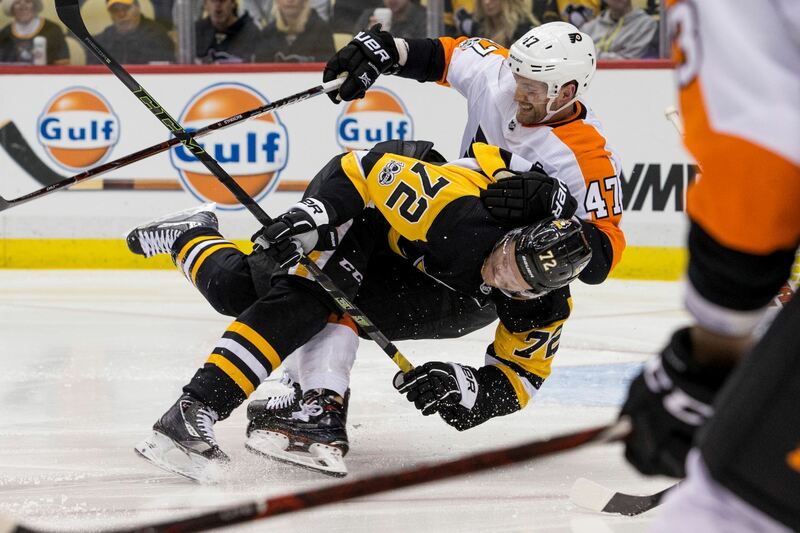 The Flyers have a history of being very physical with the Pens, and if the Pens can maintain composure and avoid retaliation, the penalties will come in their favor. And the lethal Pittsburgh power play against a mediocre Philly penalty kill will surely result in a few goals for the good guys. From an outside perspective, this will be a very exciting matchup to watch. The rivalry between these teams is strong and their matchups are consistently very physical. Along with that, five of the NHL’s top fifteen scorers are in this series; Evgeni Malkin, Claude Giroux, Phil Kessel, Sidney Crosby, and Jakub Voracek. That should make for some exciting goals and a more offensively oriented series. 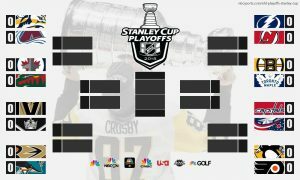 Hopefully the Pens can come out on top in round 1 and be on their way to a three-peat Stanley Cup. I loved this blog as well this post! I’m also from Pittsburgh and the Penguins hold a very special place in my heart. I’m so glad that you’ve given me quantitative reasons to continue to put my faith on the Penguins to beat the Flyers in the playoff and I look forward to tonight’s game at 7! I think it would be really cool to see a recap blog post about some of your favorite plays from a game , but overall this was a great post! Browns, Vikings, and Bears Oh My.